Essential oils can be safely used to enhance well-being and as part of a healthy lifestyle. They are used by millions of people every day, most of them without incident. However, essential oils are powerful substances and can be harmful if not used with due care and diligence. 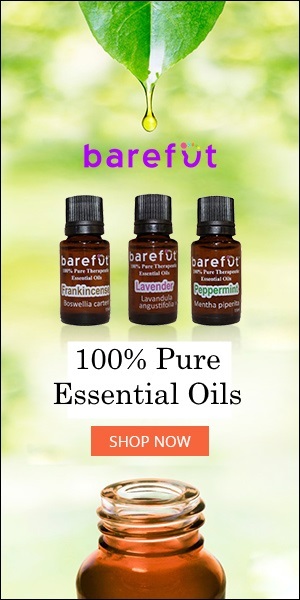 The essential oil in a bottle is 50-100 times more concentrated than in the plant, and safety issues apply to essential oils that do may not apply to the whole plant or herbal extract. There is a lot to know about essential oil safety, and this page only encompasses general safety guidelines. If you are currently experiencing an adverse reaction to essential oils, please view the First Aid Guidelines.